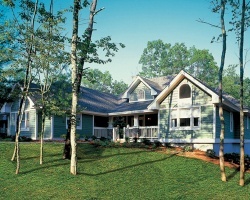 Sports and other activities abound at the *Owners Club at The Homestead*. 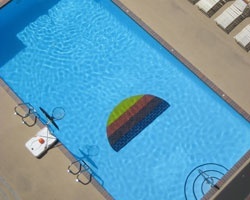 Energetic vacationers can choose from swimming, golfing, horseback riding, and more. The resort also has hiking and mountain biking trails nearby. Guests interested in relaxation can enjoy the resort's spa, located in the main facility. 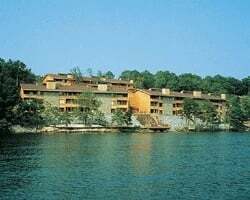 Enjoy SunBay Days and Moonlit Nights on the shores of Lake Hamilton in Hot Springs National Park, Arkansas. 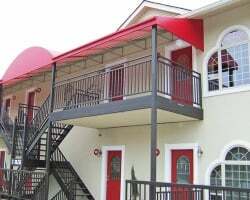 Offering efficiency, studio, one and two bedroom, fully furnished and privately owned condominiums for nightly and weekly rentals. 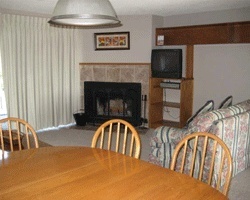 Some units offer whirlpools and/or wood burning fireplaces. 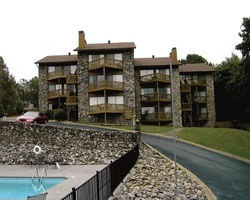 Most units offer a view of Lake Hamilton. 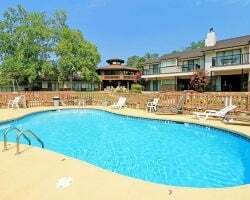 Resort amenities include boat docks, sandy beaches, tennis courts, outdoor heated pools, indoor sauna and a 10' by 20' indoor whirlpool. 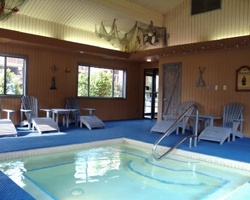 Guests also have access to the Hot Springs Athletic Club, a full-service health club that features Nautilus equipment, an indoor pool, two racquetball courts, two tennis courts, saunas, and whirlpools. 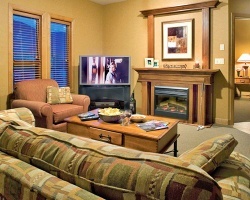 Beautiful *Sunchaser Vacation Villas at Riverview* is located in the heart of beautiful Columbia Valley and beside the beginnings of Lewis and Clark's Columbia River! 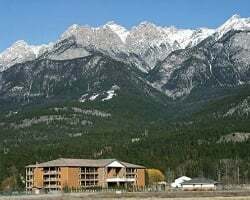 Outdoor activities are endless, with hot springs, river floating, lakes, mountain hikes, and the usual five star amenities. If you are a golfer, this Canadian valley is heaven. Up and down this picturesque river valley there are so many exciting courses that you could be playing at a different one each day for well over two weeks! 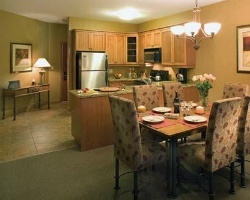 The resort features unique one- and two-bedroom designs with generous kitchen space and a washer and dryer for your convenience. 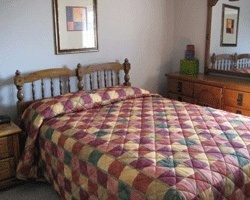 To discover more, please visit www.sunchaservillas.ca. 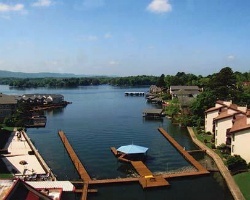 Flanked by the stunning Ouachita Mountains, Hot Springs National Park, and Lake Hamilton *The Wharf Resort* has it all for the perfect Arkansas vacation! Numerous land and water activities are available on-site, including sailing, fishing, swimming and tennis. 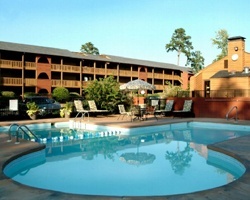 Activities such as golf, health spas, and museums are within a few miles of the resort. At the end of a long day, retire to a private luxury suite that features a whirlpool bath, wood burning fireplace, and balcony. 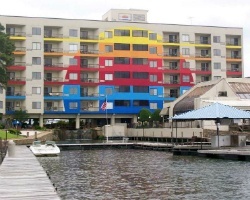 So if you dream of a vacation that has it all, make the trek to The Wharf Resort! 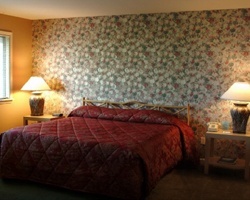 For more information about this resort, visit www.thewharfresort.com. Floating week of your choice! 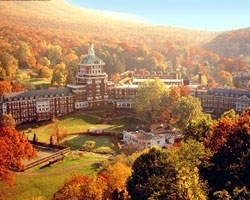 With RCI membership, week exchanges for 74,000 RCI points! Inquire for details! Enjoy many indoor and outdoor activities year round! Floating, gold week! Buyer may receive a title fee credit, inquire for details! 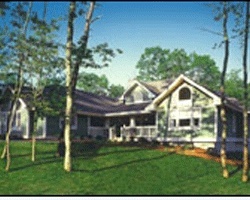 Amazing equestrian center with a new on-site water park! 28 days usage per year! 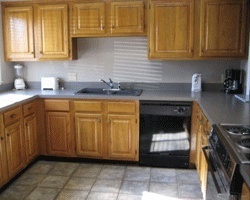 Owner has prepaid closing credit; please inquire for details! 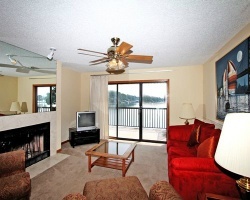 Scenic & fun resort on the Columbian River! RTU until 2112! Buyer receives complimentary closing credit; inquire for details! Lovely lake resort for outdoor lovers! Buyer may receive a title fee credit, inquire for details! Enjoy indoor and outdoor activities year round! Buyer May Receive A Title Fee Credit, Inquire For Details! Many onsite activities available! Enjoy week 4 in Arkansas every year! Prime Red Golf Package includes a floating week (19-25, 36-41)! Negotiable. 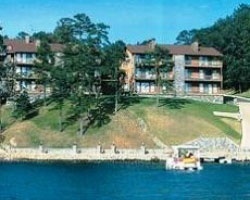 Gorgeous lake resort with great amenities! Yearly usage in January week! Make an offer! 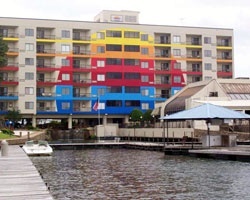 All-seasons waterfront resort! Yearly usage in December week 49 in Blue season! Make your offer today! 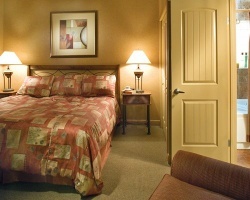 2 bedroom lockout suite in gold season! Maintenance fees are paid to date and price is negotiable. 28 days a year! Price is negotiable. The possibilities are endless! Enjoy week 2 in Arkansas! Buyer May Receive A Title Fee Credit, Inquire For Details!